Get a .net domain for half price! Pretty tempting, eh? 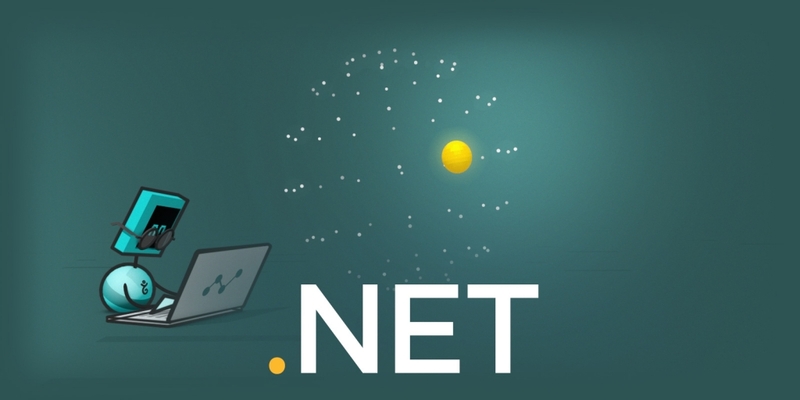 For just seven days, from March 25 through March 31, 2019, get your .net for $9.25* for the first year instead of the usual $18.50*. *Prices in USD. See .net price page for local pricing.